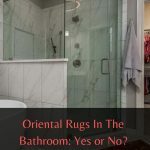 Oriental Rugs In The Bathroom: Yes Or No? 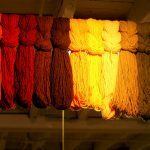 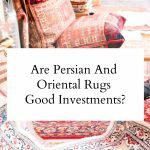 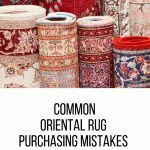 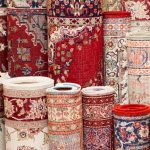 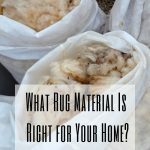 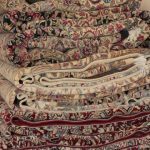 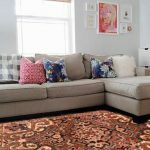 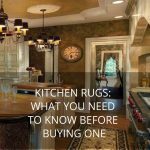 Are Persian And Oriental Rugs Good Investments? 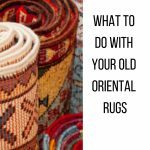 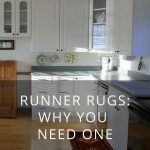 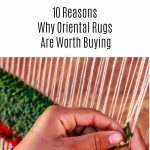 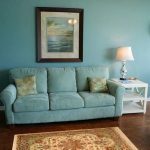 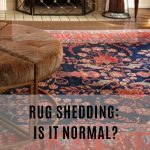 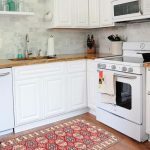 Why Are Oriental Rugs Important? 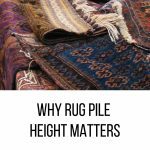 What Are Their Benefits?